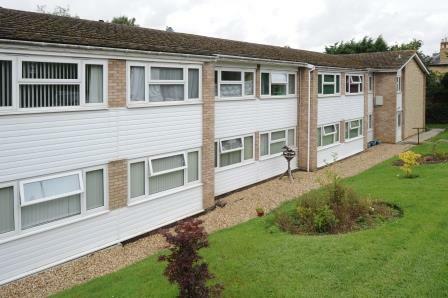 Chandos Court is found a short journey from the town centre in the popular market town of Buckingham. It is well-positioned for access to Aylesbury or Milton Keynes. The scheme offers a mixture of studio and one-bedroom flats, and has excellent communal facilities, including a large lounge, kitchen and gardens with patio. 23 flats, of which 18 are one-person flats, and five are larger one-bedroom flats for two people. It was opened in 1969.